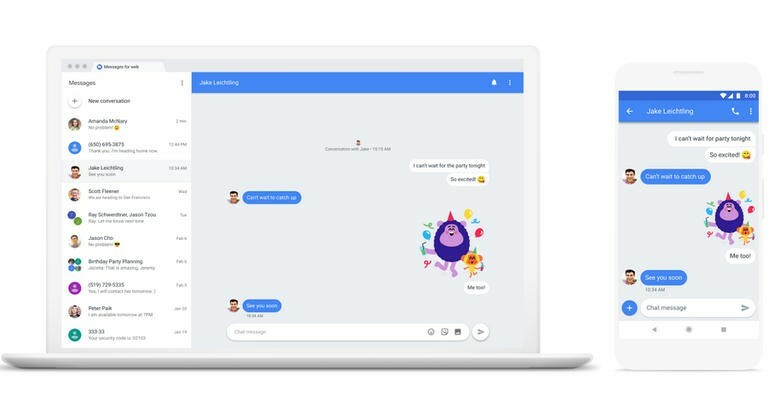 Google has finally developed the facility of messaging from a computer using a web browser. This is totally launched to compete against iMessages as it only allows Android users to send or receive messages from the web browser in your computer or Mac. Google announced this good news on 18th June 2018 and it will completely roll out to the public by the next week. According to Google, Messages from Web was one of the highest requested features by Android and other operating system users. What are Messages for Web? Messages for Web are very similar to messaging from smartphones except you will be using your personal computer to send or receive messages. The experience will be a tad distinct considering one should be using their computer keyboard for typing. Setting up Messages for the web is quite simple. All you have to do is install the newest version of the Android messaging app on Android and on the computer. Just launch your favorite web browser and on the URL section, type in messages.android.com and hit enter. After that, you can send and backup messages as Android apps and third-party software such as Androidphonesoft. The website clearly instructs everyone to unlock their smartphone, open the messages app and tap on the three dotted menu option from the top right corner and select “Messages for Web”. Now, you can scan the QR code visible on the computer and you will also have the option to “Remember this computer” in case you are using your personal computer. Currently, Messages for web will work on all popular web browsers like Firefox, Chrome, Safari, Edge, etc. but unfortunately, it will not work with Internet Explorer. 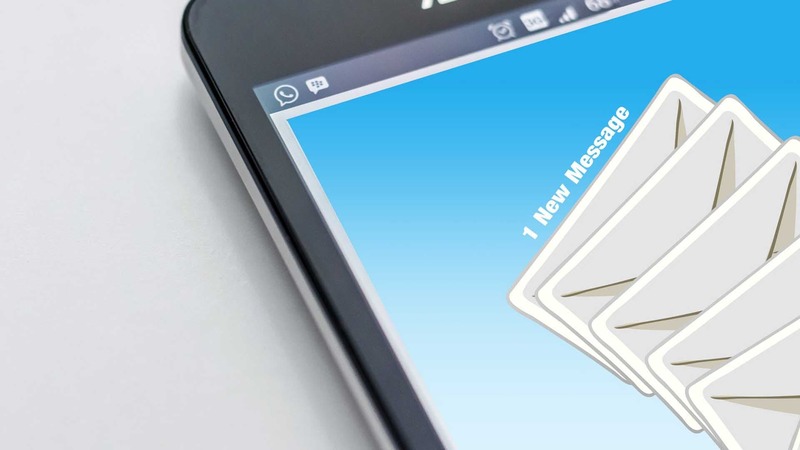 How to know if someone sent you a message? Google has made it very easier for us to recognize if we have received a message on the web. The browser tab with Messages for web will display a red notification indicating there’s an unread message. You can also choose a light or dark theme for the unread messages option according to your wish. Just like smartphones, Messages for web will allow everyone to send and receive emojis, attach multimedia files and slap stickers. And just because we are using a web browser, we can even send or receive GIF files. Few additional features are included with the new messaging app including the ability to preview web links sent from anyone and the capability of copying security codes on the app with a single tap. Google has already stated that most smartphone brands will include the Android messaging app as the default SMS app. But Samsung has clearly said it will be an exception to that list. How Will Messages for Web be useful? Clearly, if you work on a computer or laptop more then it is really very inconvenient to check the mobile and PC side by side. So, obviously, if you have the facility to check and chat with your friends via messages using the computer then it will be definitely more convenient. Also, there’s a chance that you may forget to check your mobile messages but with Messages for the web, it will constantly blink the red notification until you check the message. Messaging experience should be better considering you will be chatting with your friend on a bigger display screen. Additionally, smart replies feature is also added to give you the best experience. So, after reading this brief guide on Messages for the web, are you excited to use Android Messages for the web this week? How to Convert DVD to Digital Formats Using WonderFox DVD Ripper Pro?